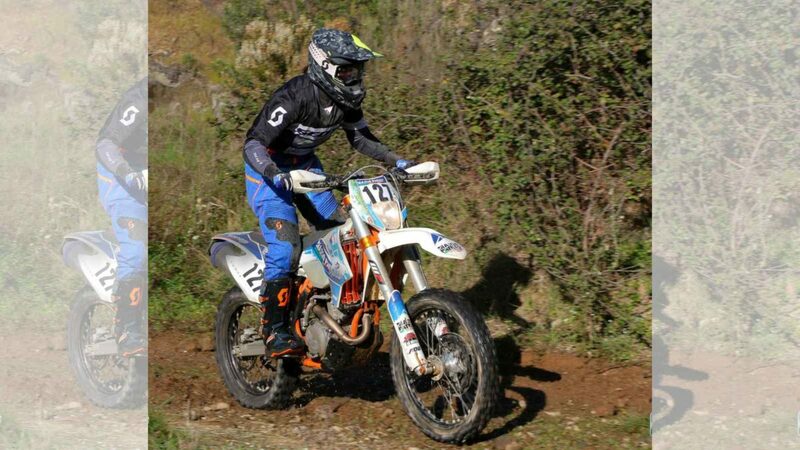 As we had reported earlier, Aishwarya Pissay was the first female racer from our country to compete in the FIM Bajas World Cup. The two-day rally came to a successful end with our racer finishing third, giving her space on the podium. Participating in the women category, Aishwarya Pissay completed a gruelling course of 364.69 Kms over two days. 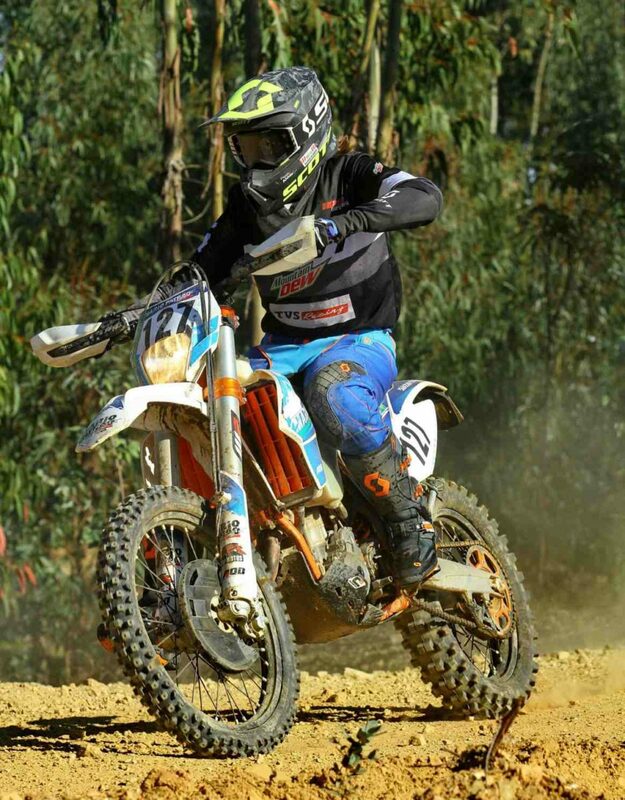 Though Bengaluru-based Aishwarya, a former Indian National girls racing and rally champion, finished 29th Overall in the two-wheeler class, she was placed third and fourth in the women and junior categories, respectively, but not before enduring a nerve-pull on her right hand on Saturday that cost her a lot of time. The podium finish here fetched her 15 points which took her World Cup tally to 40, following the 25 she received in the first round in Dubai, earlier this month.